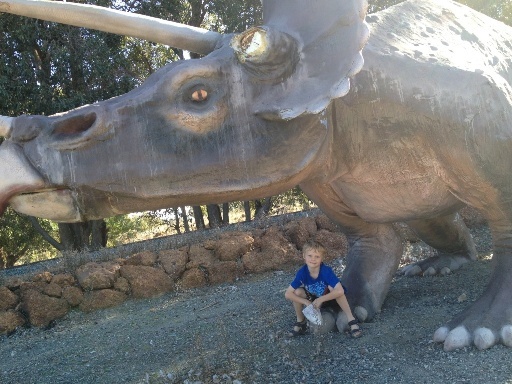 We have our Kids Around Perth Dinosaur Spotter hot on the trail of several Perth dinosaur sightings.... She is working hard to capture a shot of all the dinosaurs that live here in Perth & WA. 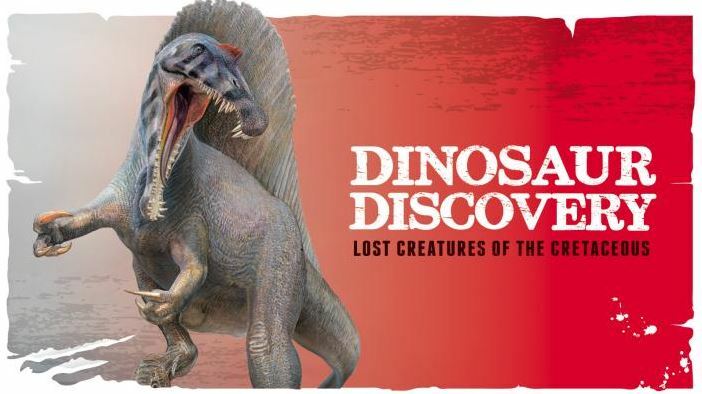 We know how many dinosaur fans there are out there so check out this list below of confirmed sightings and find out if there is sighting near you - or at one of your favourite WA holiday locations!If you find a dinosaur sighting not listed below - please notify the Kids Around Perth Dinosaur Spotter here ASAP. 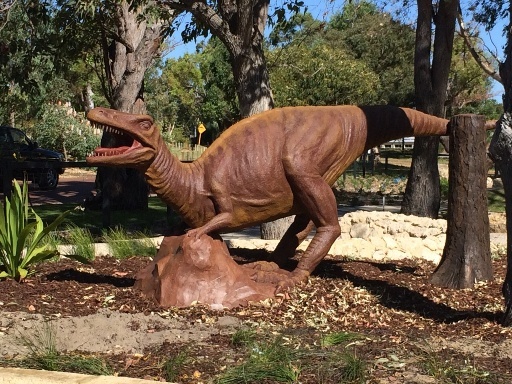 See 11 lifesize dinosaurs, with the biggest being Brontosaurus standing at 4.15m tall. 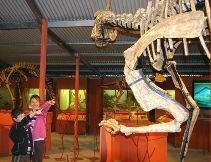 See the only real T-Rex skeleton in Australia! 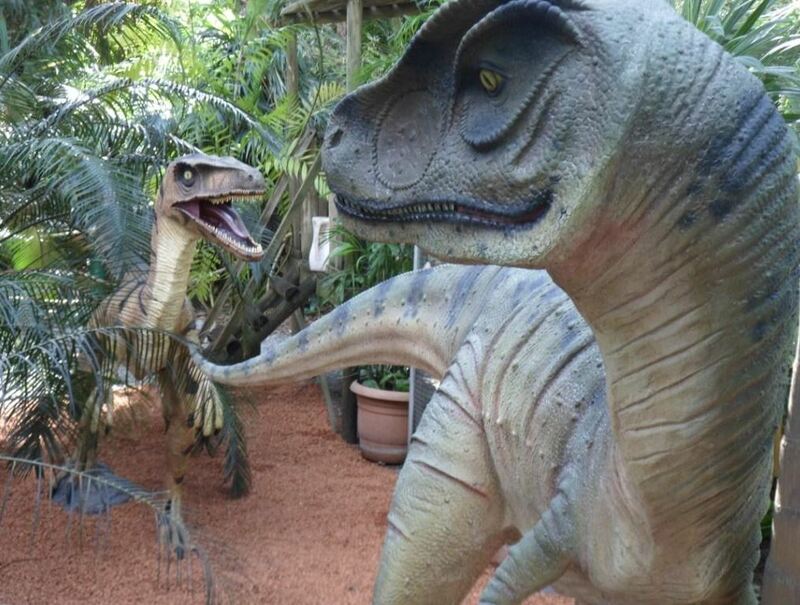 See some of the smallest and tallest meat eating dinosaurs. 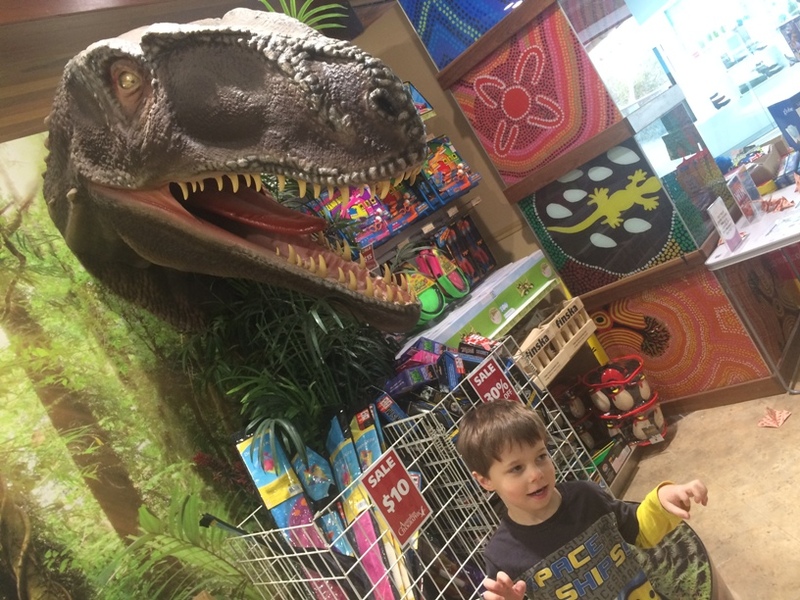 Get a photo with this great dinosaur and browse the awesome dinosaur section at the National Geographic store in the city. See 4 huge different dinosaur bones partly buried in the sand. 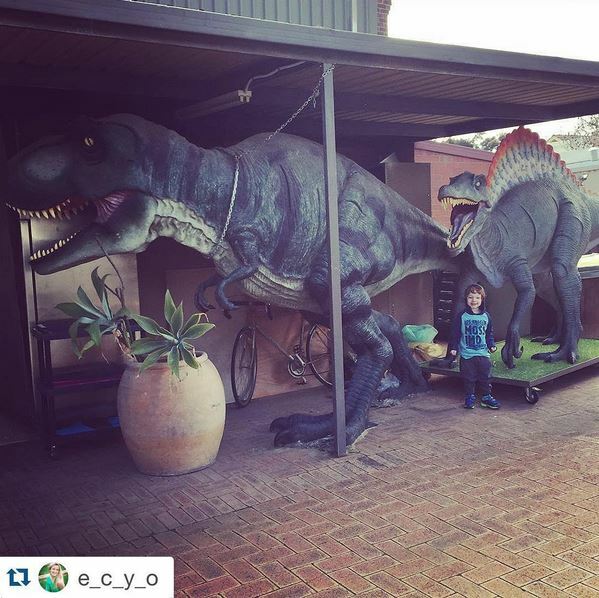 You can see lots of life size dinosaurs in the gardens of this beautiful bird, fish & plant store! 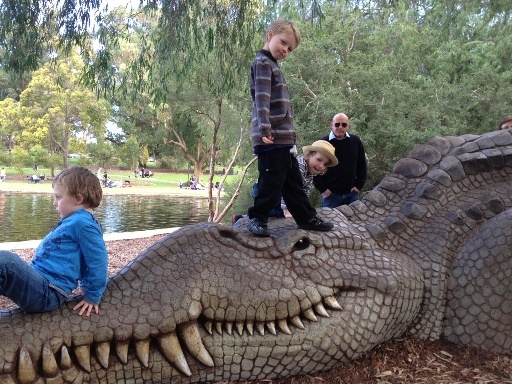 You can also see heaps of other animals and creatures there too! 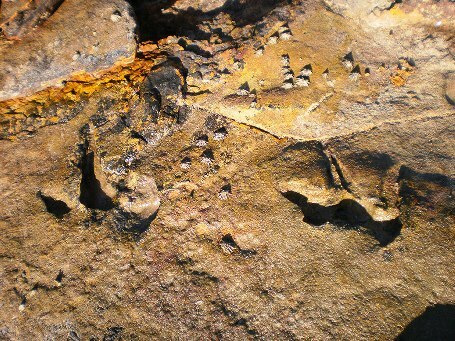 Thought to be over 130 million years old, these dinosaur prints can be viewed at low tide at Broome's Gantheaume Point. There are also copies at the top of the cliff for visitors to view who may not be physically able to walk out onto the reef. Please be careful it is a difficult, slippery walk out onto the reef. 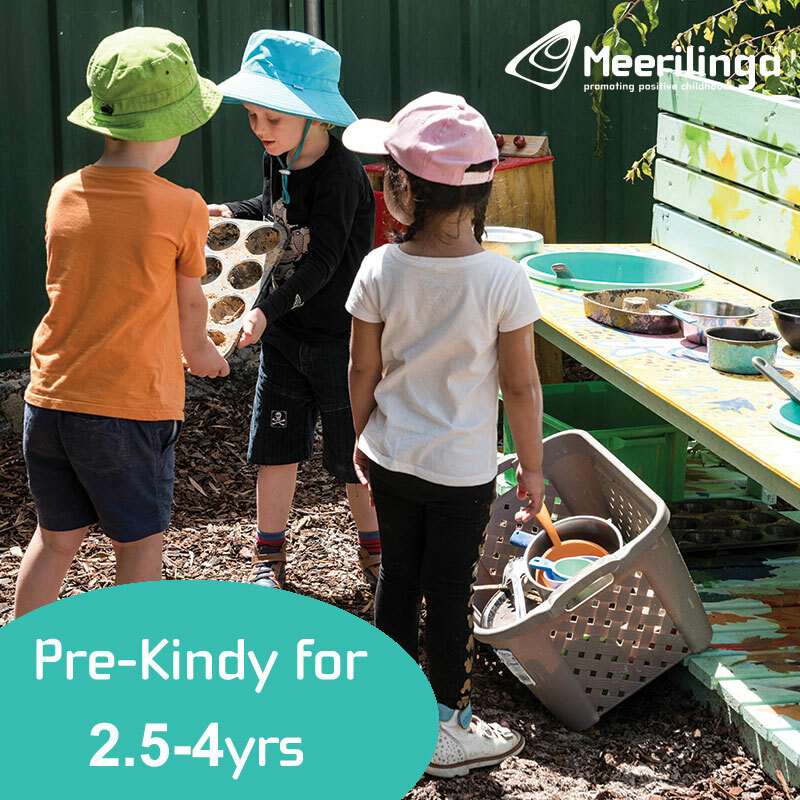 Cohunu Koala Park is located on 40ha of bushland south of Perth, and it seems there is much more to be seen than just koalas! 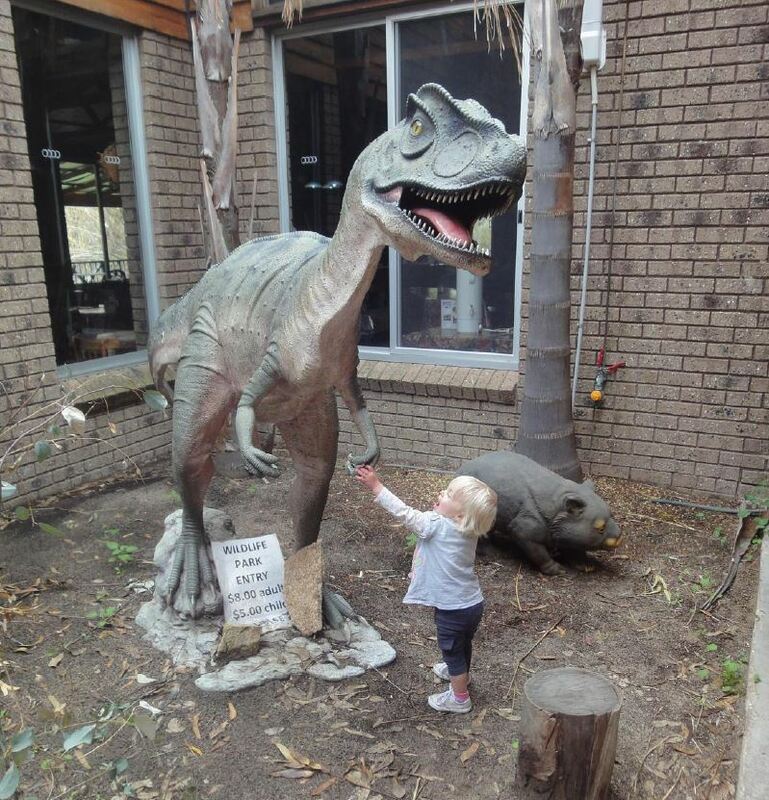 Check out these life size dinosaur replicas perfect for an precious photo moment! 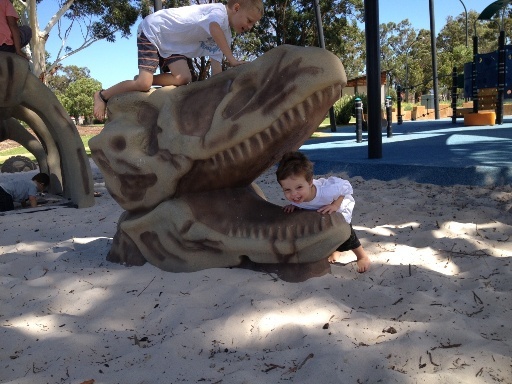 The playground at the Kingsway Sporting Complex features this great dinosaur statue. 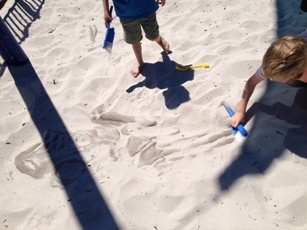 If you look closely you can also find dinosaur bones buried beneath the sand too. 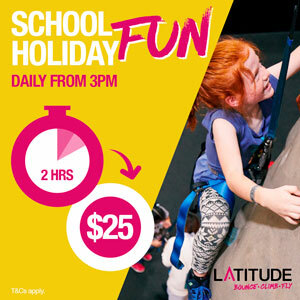 Xscape at the Cape Dunsborough is a family fun park perfect to treat the kids to a fun day out while you are down south. 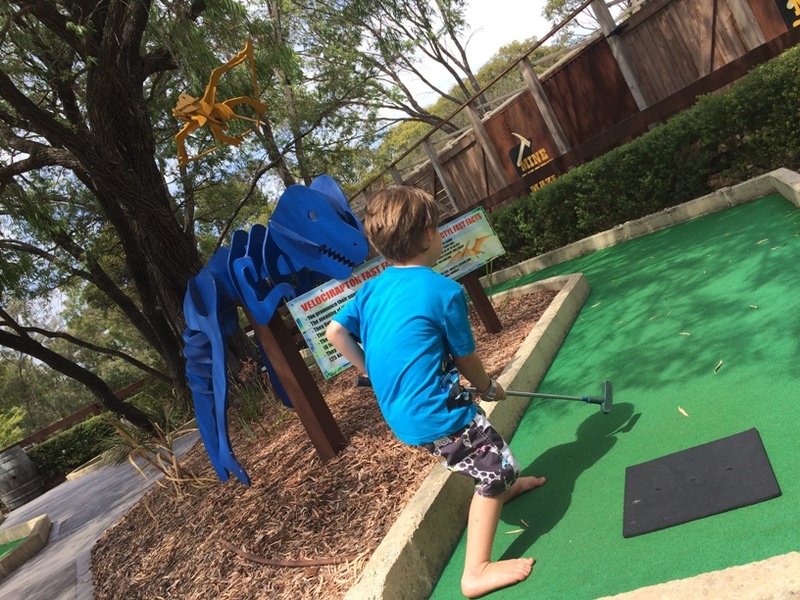 It includes a fantastic round of Wacky Putt, with 18 holes, one of the holes features some fun dinosaur facts and when you get the ball in be ready to hear a ROARsomely funny dinosaur joke. Coast Road Palms is a nursery set on 10 acres of tropical gardens. 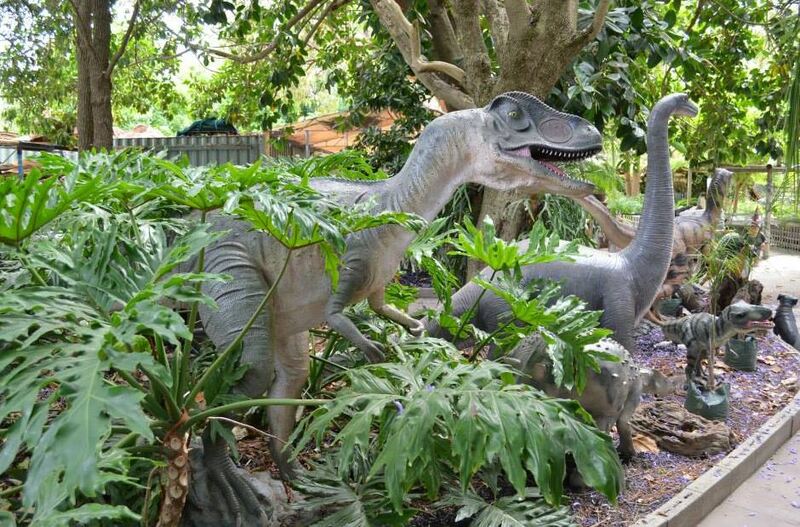 See how many dinosaurs you can spot amongst the gardens. 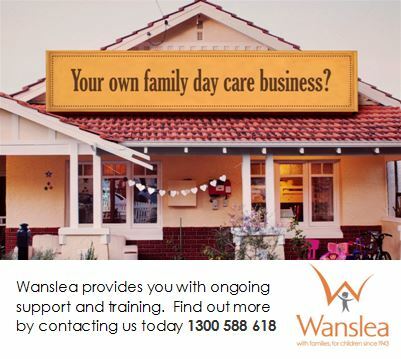 Open Saturdays, Sundays & Public Holidays.